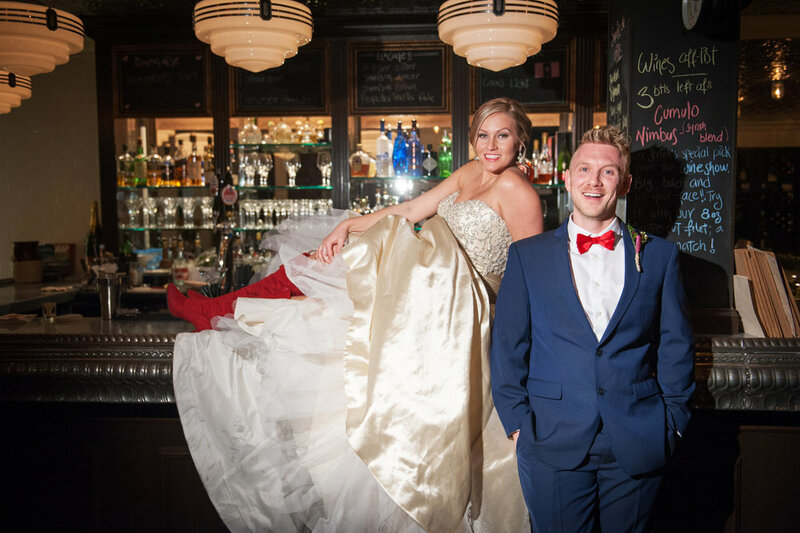 Weddings — Grand Central - Wedding Design Decor and Planning in Halifax, Nova Scotia, Canada. Mary-Anne understands what an emotional time planning for your wedding can be. Excitement runs high and nerves can get the better of you. You have a vision of what that day should look like and making that a reality is where Mary-Anne comes in. She will advise and guide you in developing your vision. Your first step would be simply to respond here and your email will come directly to Mary-Anne. Tell her a little of what you are looking for. She will then contact you and send you a short questionnaire to establish some of the base elements of your day, to get a good understanding of your desires and preferences. A consultation can either be over the phone or in person, depending on your preference for this initial contact. It is important that you feel comfortable and confident with theperson you select to manage your spectacular day. Next, Mary-Anne will put together a preliminary quotation so you will understand what the cost is likely to be. At this point she will provide you with additional options for décor so you can think about adding or deleting items. From there you can make the decision to retail the services of Mary-Anne and the Grand Central team. Mary-Anne will then start the planning for your day. A detailed fee calculator showing cost per item will be prepared for you. Options will also be shown on this fee calculator, which is an interactive spreadsheet that allows you to play with the numbers to see the final result by making adjustments. When you are satisfied, a 25% booking deposit will be secured from you. Your date will be reserved, andinventory will be allocated. If necessary, additional items will be procured. Final plans for numbers, colours, accent pieces, etc. will be due 3 weeks prior and then final payment will be due on the Monday preceding your event. Having a large solely owned inventory at her fingertips allows for choice and savings. This benefit alone sets Grand Central above others. Grand Central’s decoration inventory is varied and extensive, including a large selection of exclusive glassware, centrepieces, urns and candles that can project the desired image for your day. A large variety of linens is also available from plain weave to pintuck and crushed taffeta, satins, crystal organza and burlap. Most colours are available. Inventory also includes popular chair cover designs including rouched, swagback, and roundbacks in matte satin and wedding satin. Flowers are a very personal and passionate element in any wedding. Mary-Anne will work with you to determine floral preferences and colours that will then be reflected throughout the wedding décor. Throughout the development and preparation period, Mary-Anne will maintain close contact to let you know how arrangements are progressing and to ensure that any and all changes are incorporated. She understands that there is often a long period between the time that planning starts and the time the event actually happens and that close communication is important for your piece of mind.